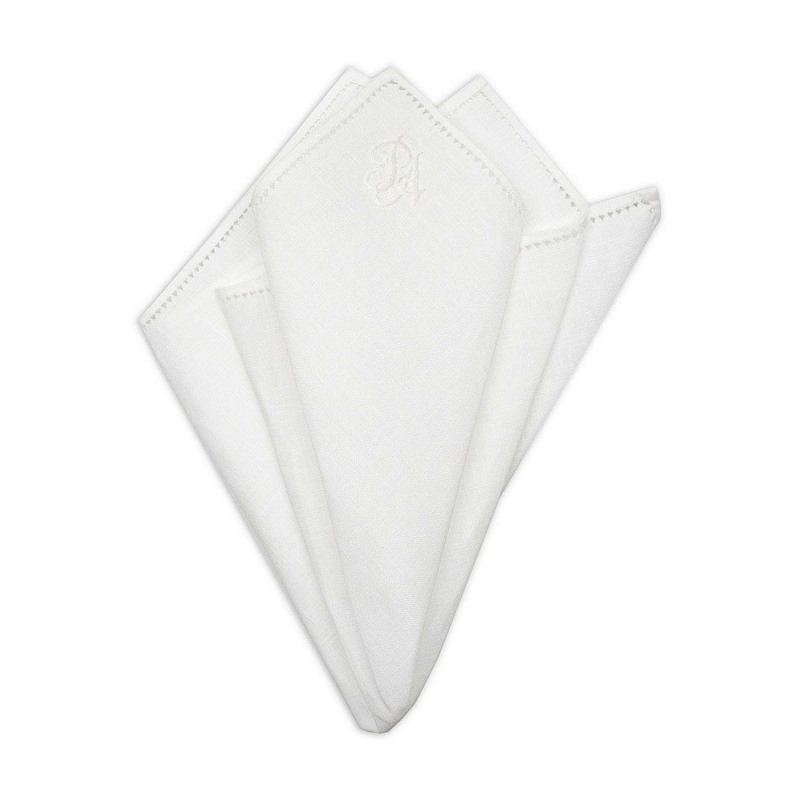 New Year’s Eve is usually the most glamorous night of the three. Our plans though are different this year, as we will host a house party without a defined dress code, so the tuxedo will have to wait for now. 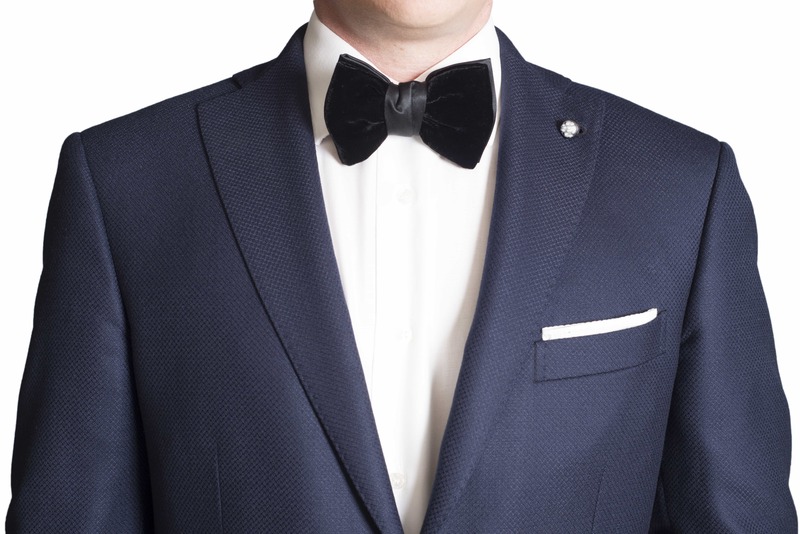 Being the host, a navy jacket with some texture will be combined with a black silk velvet bow tie and a formally-folded white Egyptian cotton pocket square. 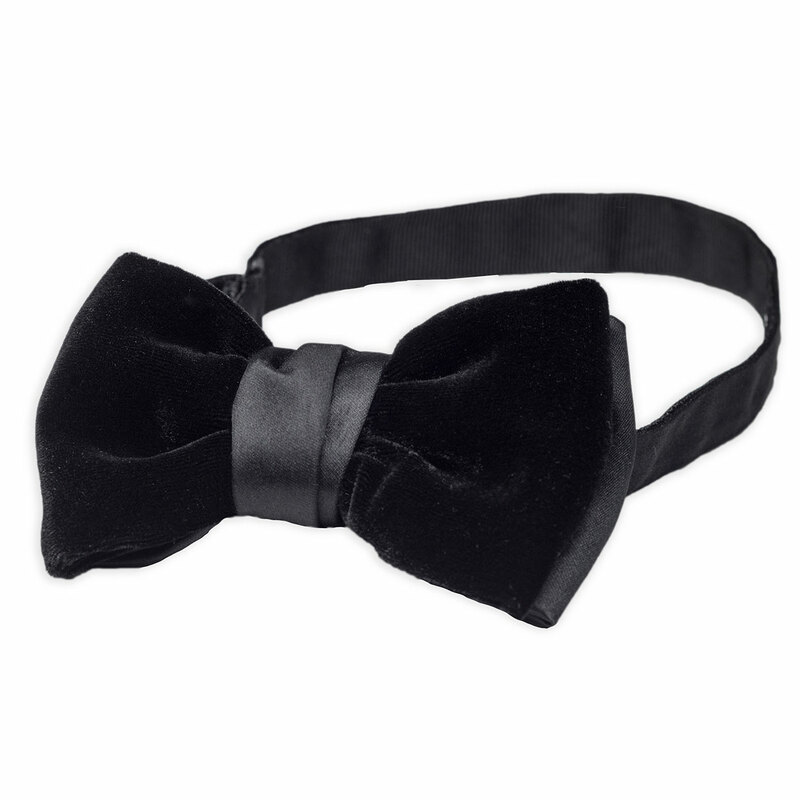 This pre-tied bow tie, which is also 100% hand sewn, has been created using the finest silk velvet and silk satin. The intention has been to create a visual effect by combining two different weaves, the velvet for the front bow and the satin for the back bow.